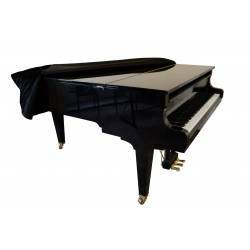 Designed to fit any grand piano ranging from 1.78 cm (6’1”) to 1.86 cm (3’3”) in length (including keyboard). 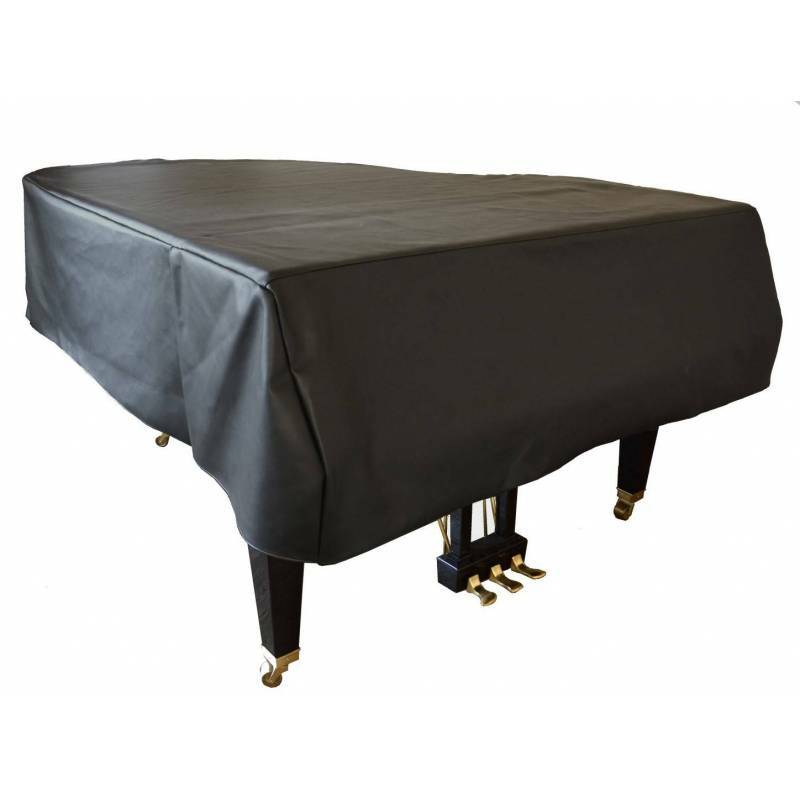 Black-coloured faux leather outer of high quality. Perfect waterproofing, unlike lighter covers made of cloth and felt. 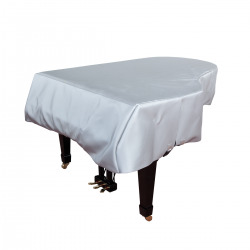 Your piano is therefore kept safe from accidents, water leaks, spilled glasses, and is also protected from dust.